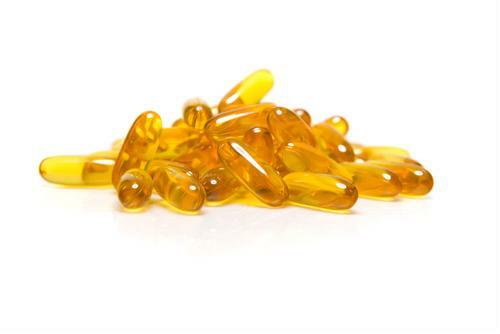 Are you, like many others, constantly reading about the importance and benefits of omega-3 fish oil? Perhaps you have even begun incorporating this fatty acid into your diet to reap some of the health benefits. But are you consuming the triglyceride form? Are you conscientious of ultra purity and ultra concentrations? In this month's webinar, guest Carla Higgins RD, LDN provided the facts so that you can be knowledgeable in your fish oil decisions. 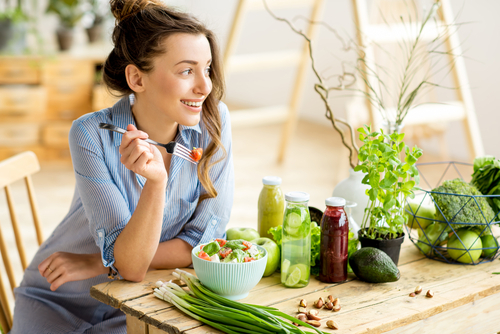 As the follower of a primarily raw, plant-based diet, you are accustomed to getting the most natural and wholesome forms of fruits and vegetables. The supplements you select should be no different. As Higgins explained, it's important to know where the omega-3 rich fish oils you are consuming are coming from. The cold waters of the South Pacific and the shores of Chile and Peru are ideal for selection because there is no pollution and the fish here have very low levels of contaminants. 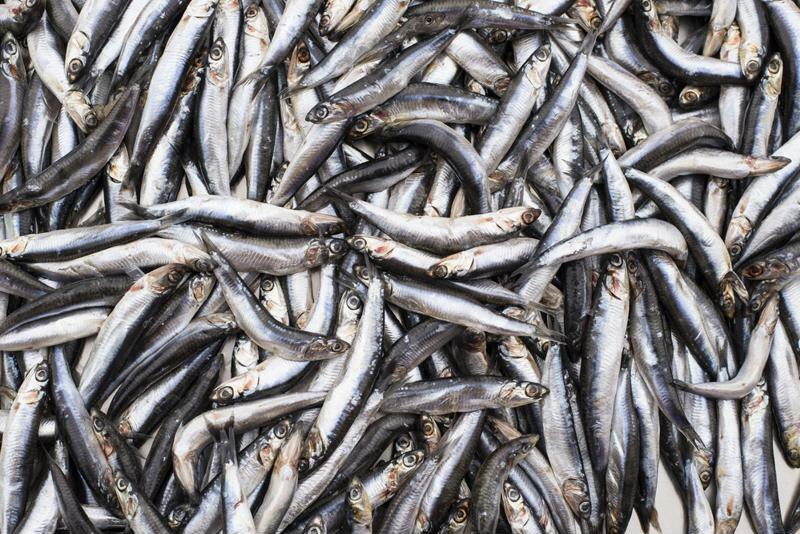 Select producers of DHA that comply with the Marine Stewardship Council standards. 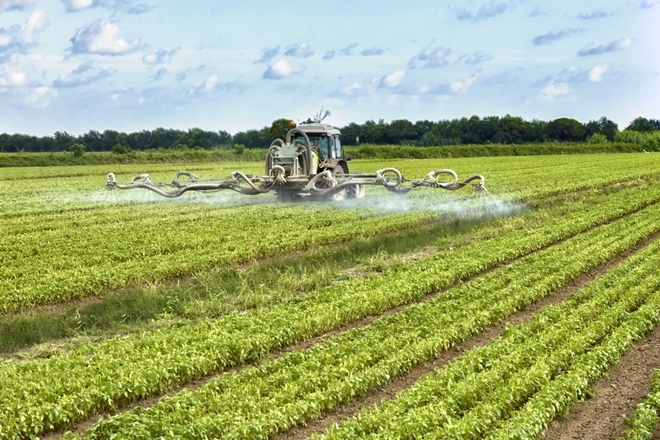 This ensures that practices are sustainable, regulated and that there is little to no impact on the environment. The new Hallelujah Diet Professional Strength DHA is produced by the preferred supercritical extraction method, using CO2. This process protects the fragile oil from high temperatures and oxidation by oxygen. This method ensures no solvents or chemicals are introduced to the oil. Not only does this product comply with the International Fish Oil Standards for oxidation, heavy metals and organic contaminants, it surpasses them. Small blue fish have shorter life cycles, making them less likely to consume heavy metals, toxins and pesticides. Both EPA and DHA are found in fish oil and each are beneficial to the body for a number of a reasons. While EPA can be efficiently formed from flax seed oil, chia seed oil and other plant-based omega-3 fats, DHA requires it be preformed, according to our Hallelujah Diet health experts. Very little DHA is made by the body and though you can continue to buy and consume forms of EPA, replacing those supplements with one simple capsule that delivers 900 mg of DHA is the more viable option. 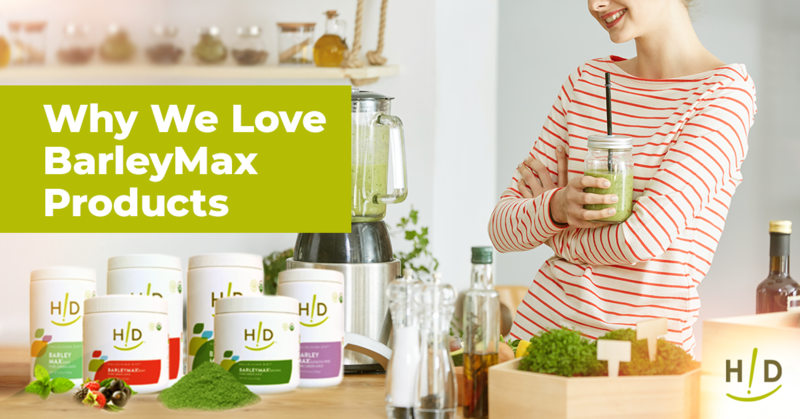 As Higgins explained, research has shown that 3 grams of DHA every day for 10 weeks resulted in a stronger support of healthy lipid levels than EPA alone. Moreover, DHA supplementation led to an increase in the hormone that regulates fat metabolism, while simultaneously leading to a reduction in II-18 and adiponectin. In another study, in comparison to EPA, DHA resulted in a "desirable" ratio of blood lipid markers. However, research has also shown a discrepancy in genders: Males taking DHA specifically, have shown much greater improvements in LDL cholesterol levels when compared to females. Further research is underway to determine why results differ in women. Those following the Genesis 1:29 diet and lifestyle who don't eat fish will not get DHA from diet alone and as such, should consider supplementation. One of the biggest benefits of fish oil omega-3 DHA is its support to cardiovascular health. DHA is also beneficial for mental health as it has been shown to boost or stabilize mood. Similarly, it's been shown to improve cognitive functioning, joint health and eye health. It can also aid in supporting a normal non-inflammatory state by maintaining biomarkers of chronic inflammation already in their normal range. To learn more about Mercury and maternal gestation as they relate to omega-3 intake, check out the recorded webinar in its entirety here. Interesting information on the DHA oil. Was not aware of how valuable the little blue fish is. Start my day everyday with my fish oil capsules. I feel it is one of the more beneficial supplements I take each day. Thanks for this blog. Thanks for explaining the benefit of DHA and the importance in obtaining as pure a source as possible. There are just some things that cannot be obtained through a plant based diet alone. It is helpful to learn that the cold waters of the South Pacific and the shores of Chile and Peru are ideal for selection of fish for DHA because there is no pollution and the fish here have very low levels of contaminants. This blog helped me learn that EPA can be efficiently formed from flax seed oil, chia seed oil and other plant-based omega-3. Since some people might have difficulty converting EPA into DHA, it is beneficial to take a DHA supplement. I like that this supplement is in a convenient capsule.